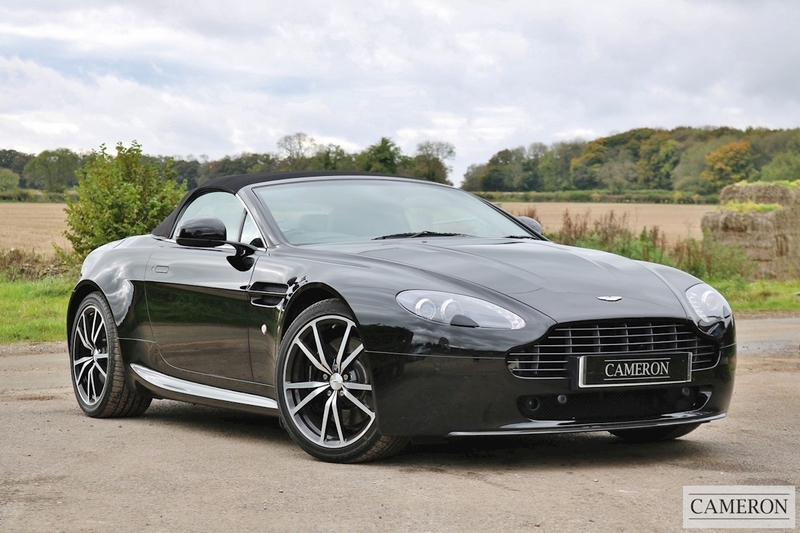 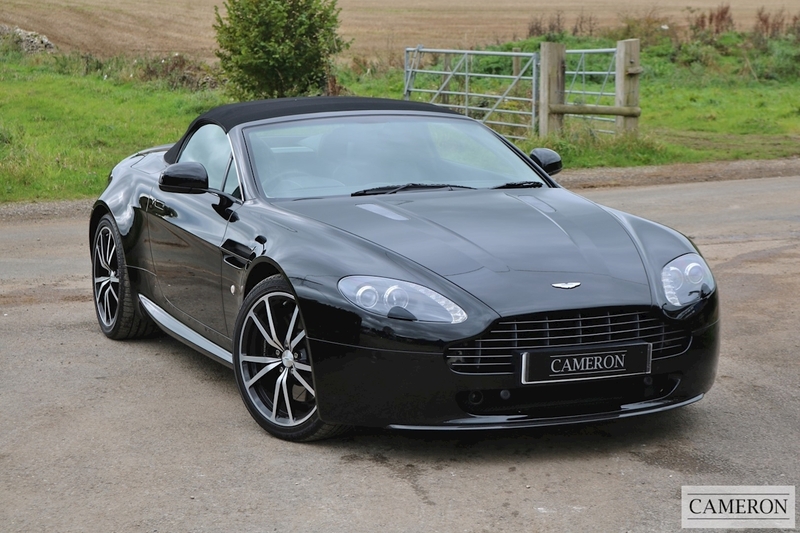 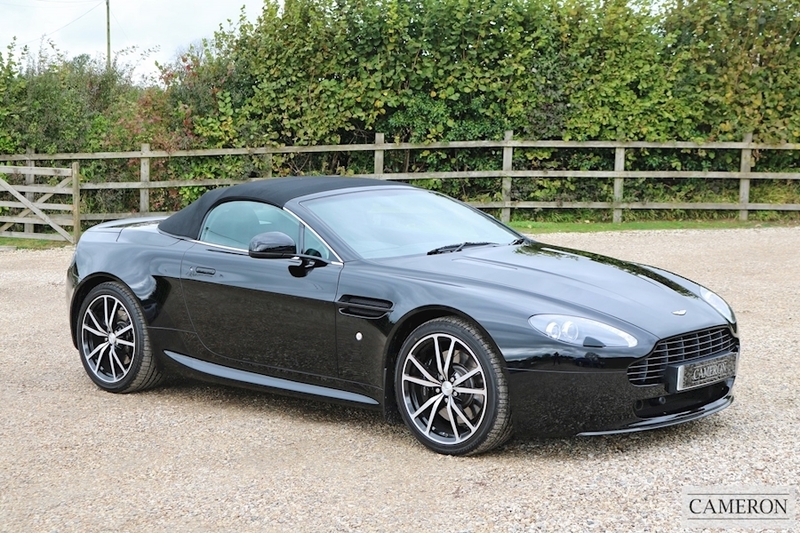 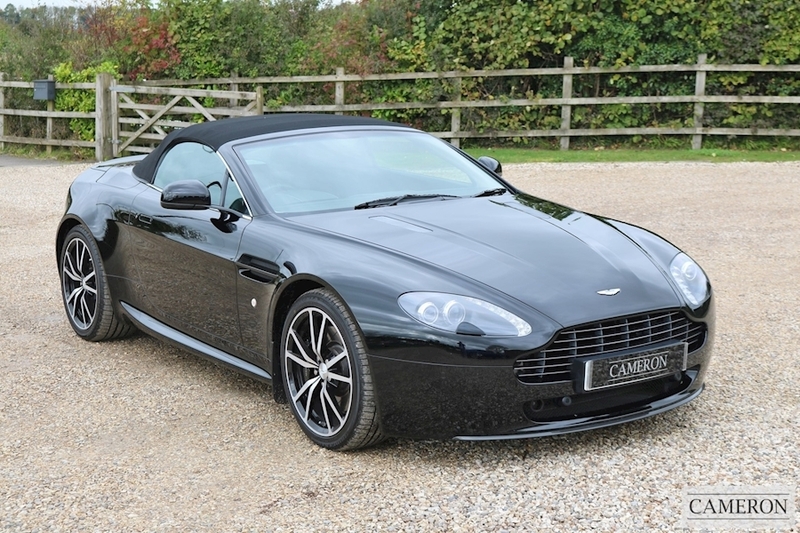 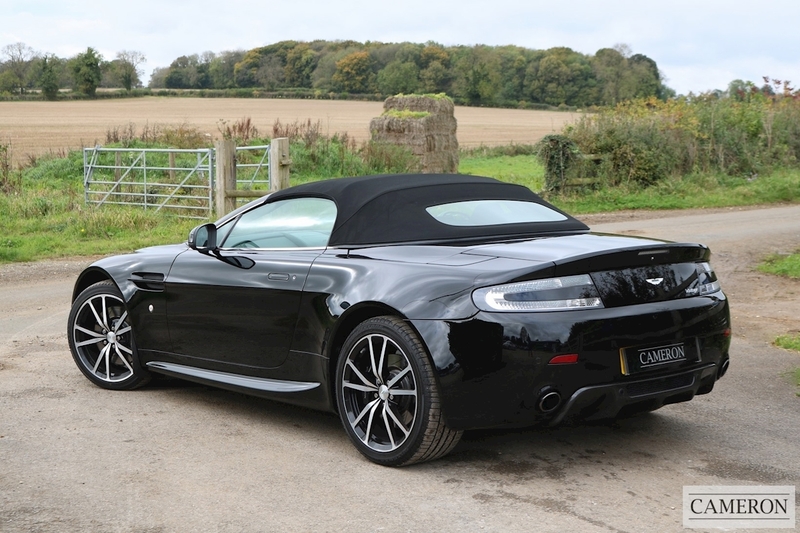 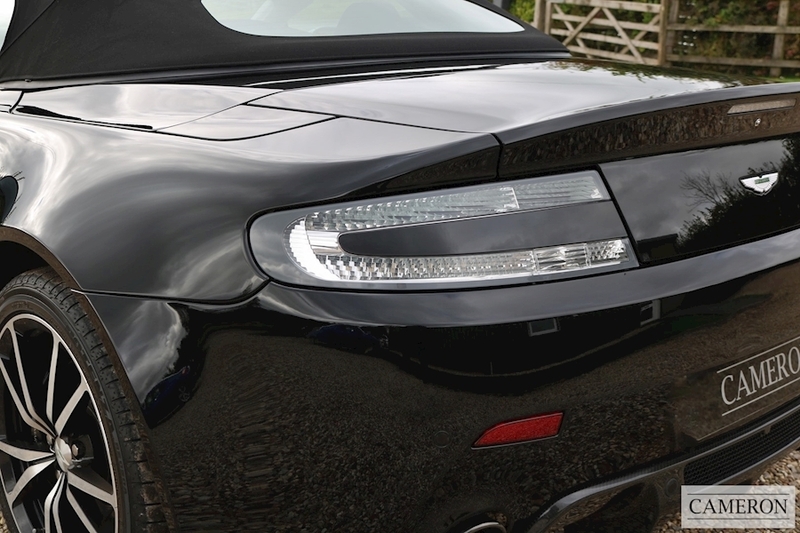 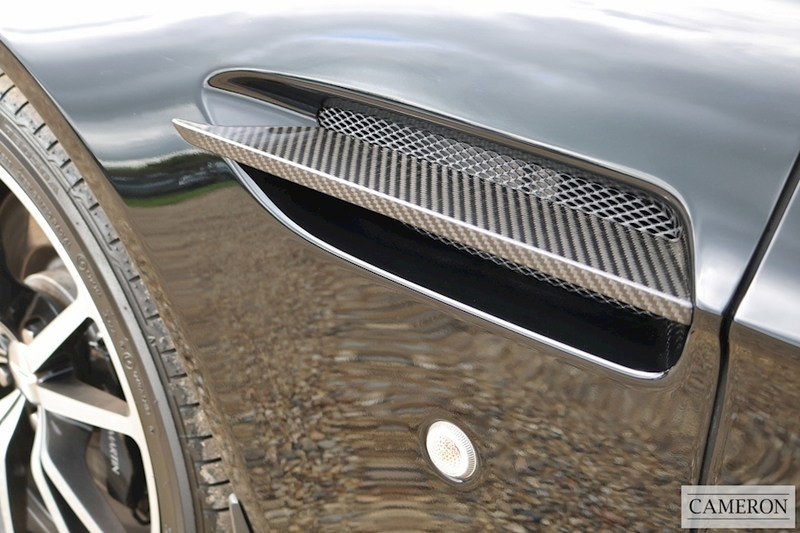 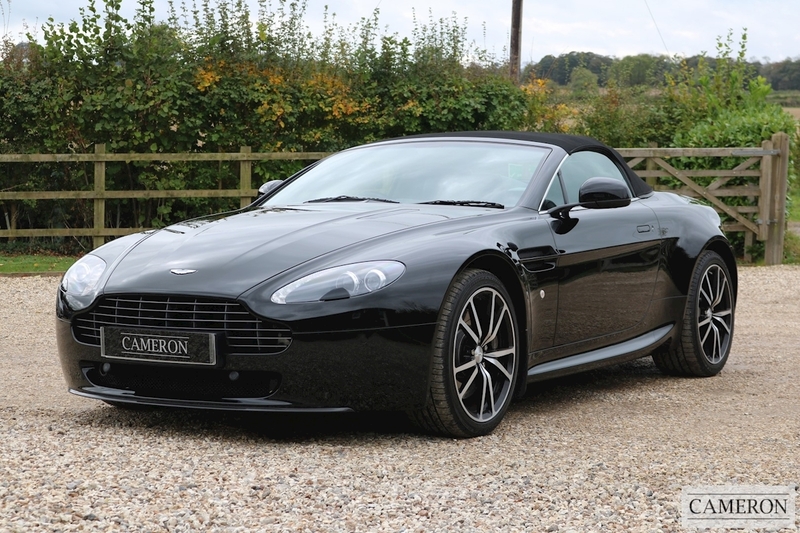 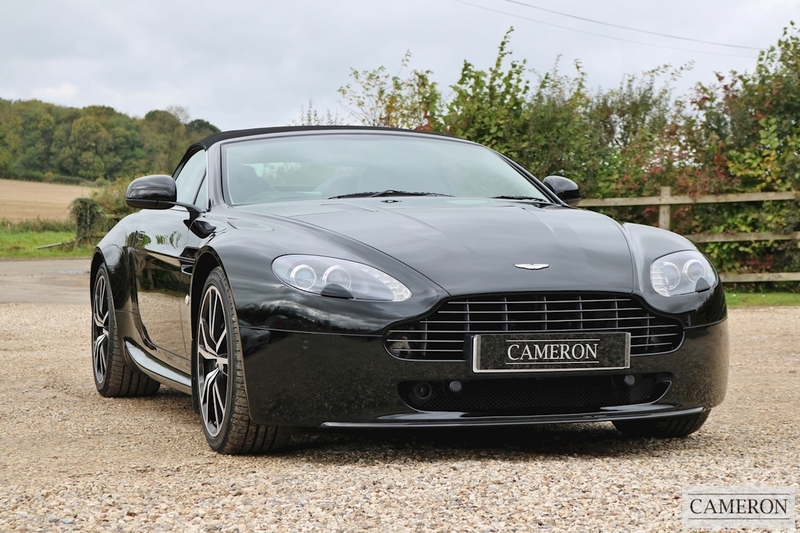 Supplied with an Impeccable Full Aston Martin Main Dealer Service History and Presented in Exceptional Condition Throughout. 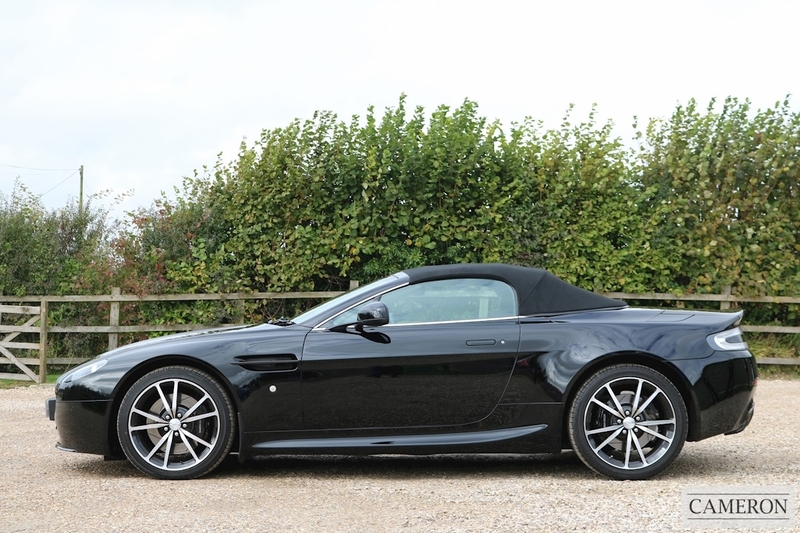 The V8 Vantage N420 is directly related to what is perhaps one of Aston Martin’s most successful racing cars of the modern era, the Vantage N24. 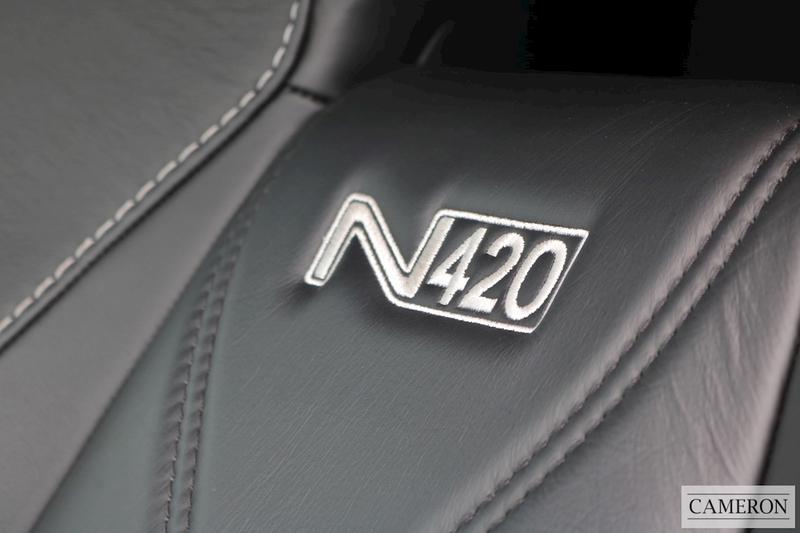 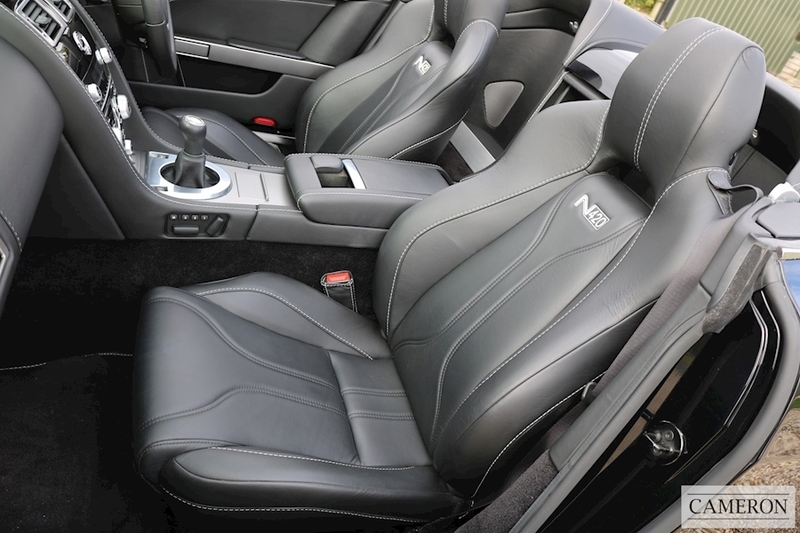 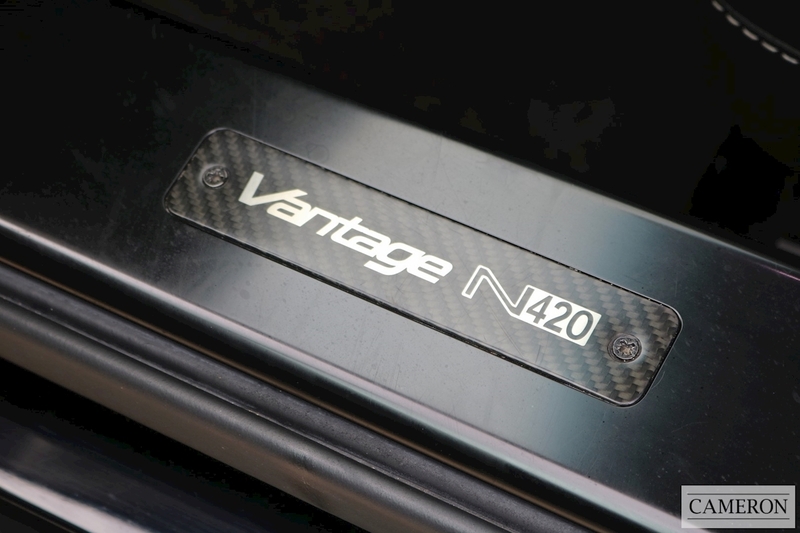 The new N420’s enhanced exterior included the flared sill design, platinum finished front grille, clear rear lamps, weight saving carbon fibre front splitter and rear diffuser and carbon fibre side strakes. 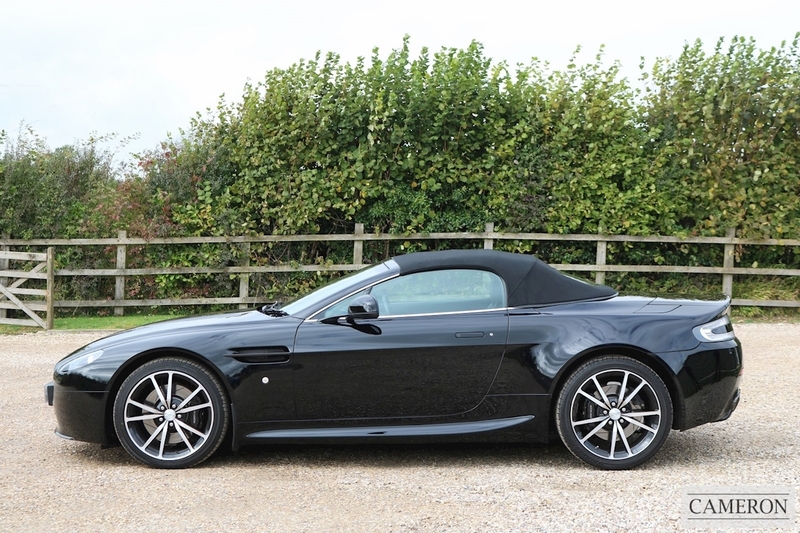 Other enhancements included a revised sports exhaust system, 10 spoke forged aluminium light weight alloy wheels and revised suspension system. 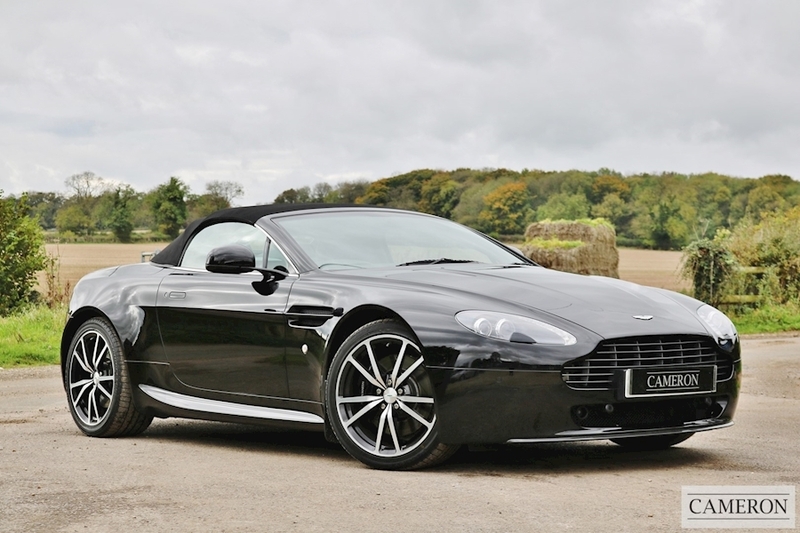 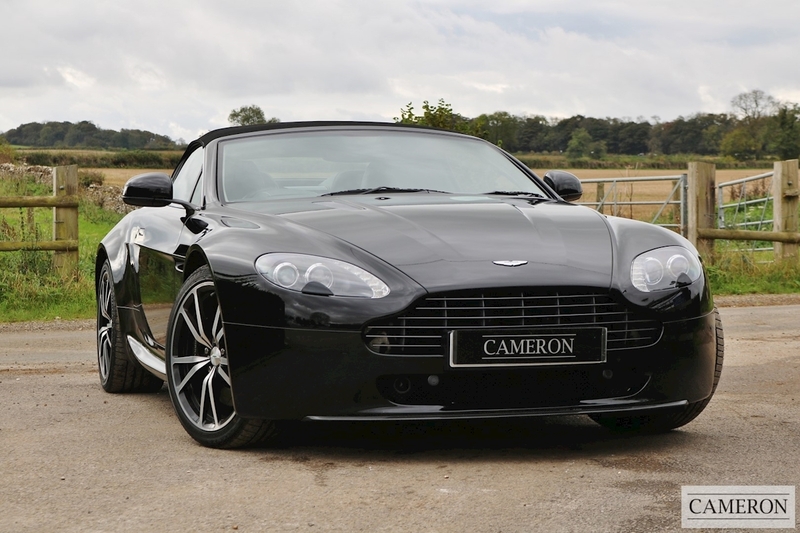 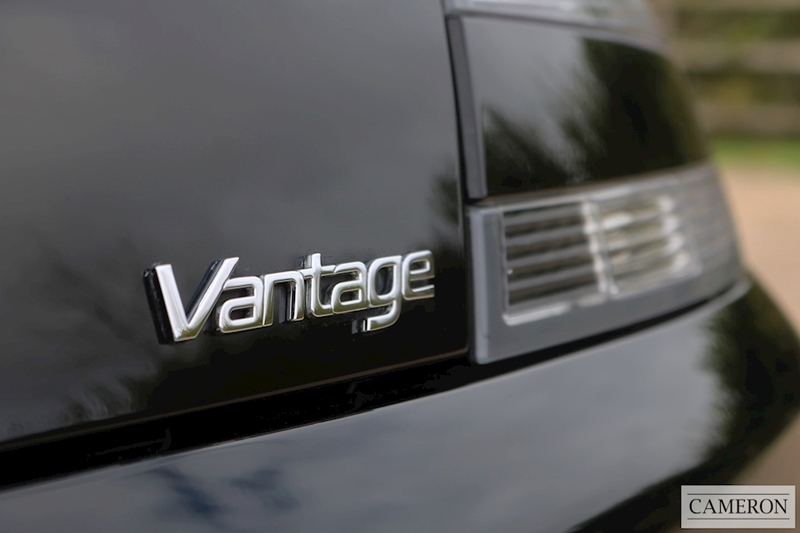 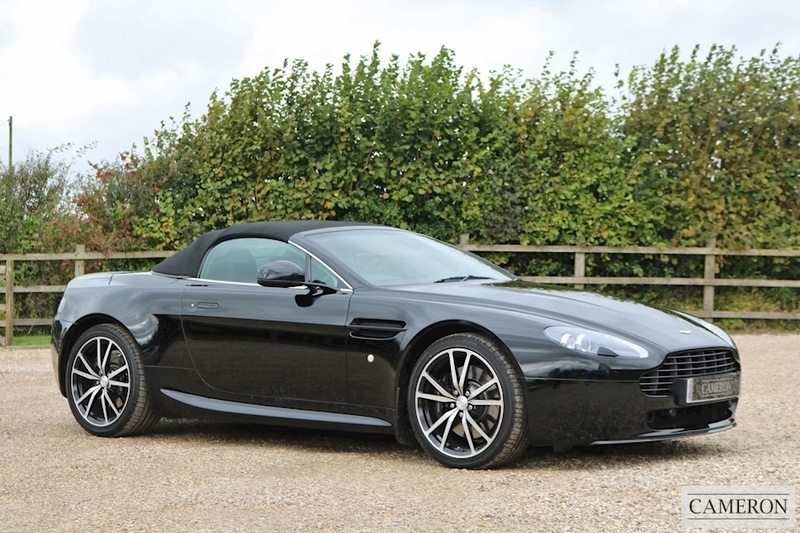 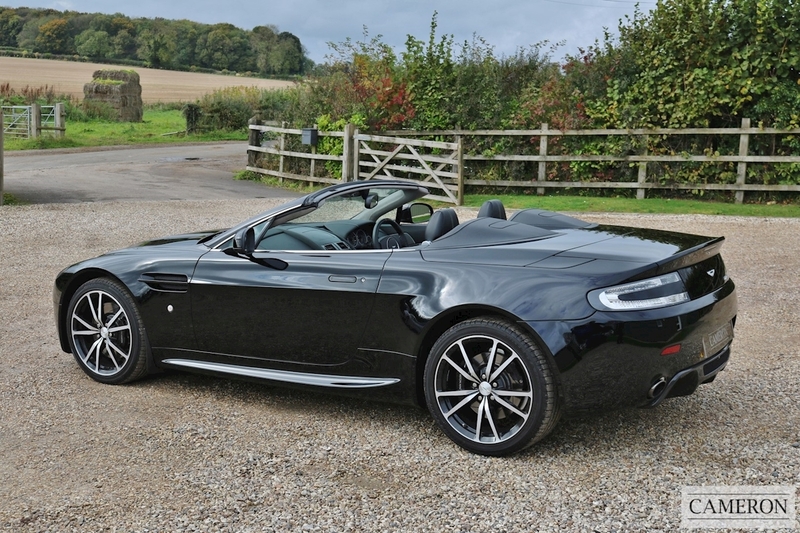 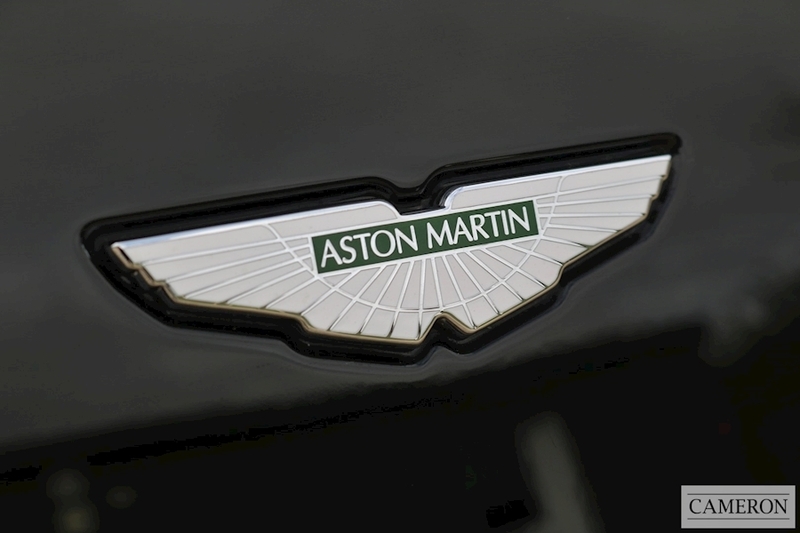 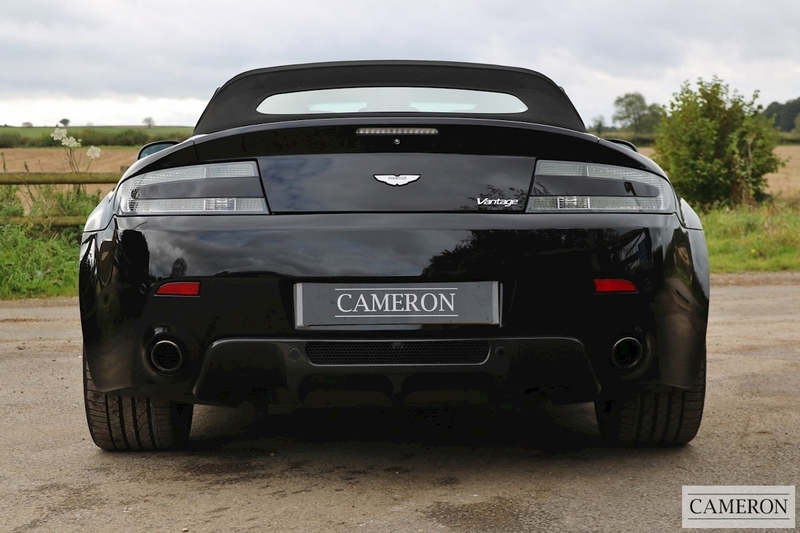 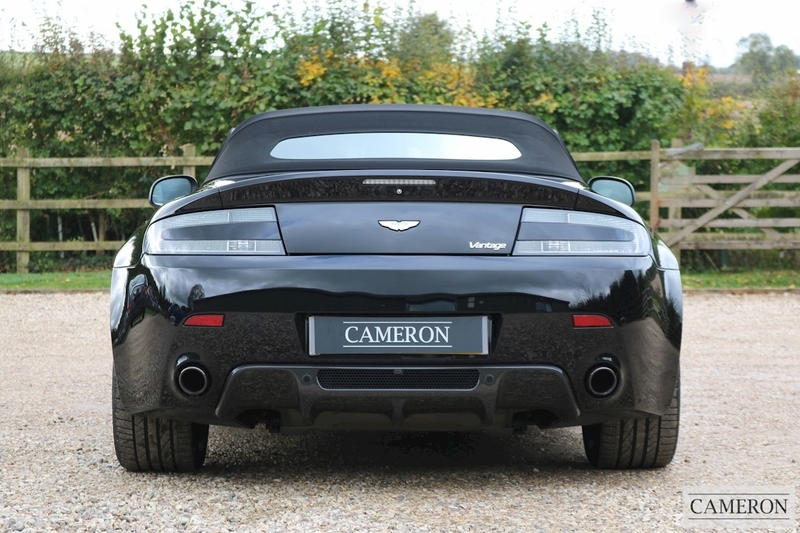 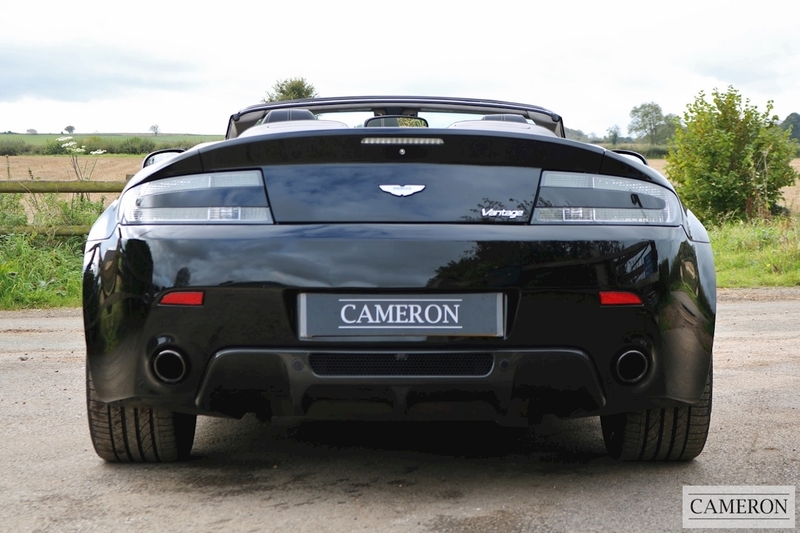 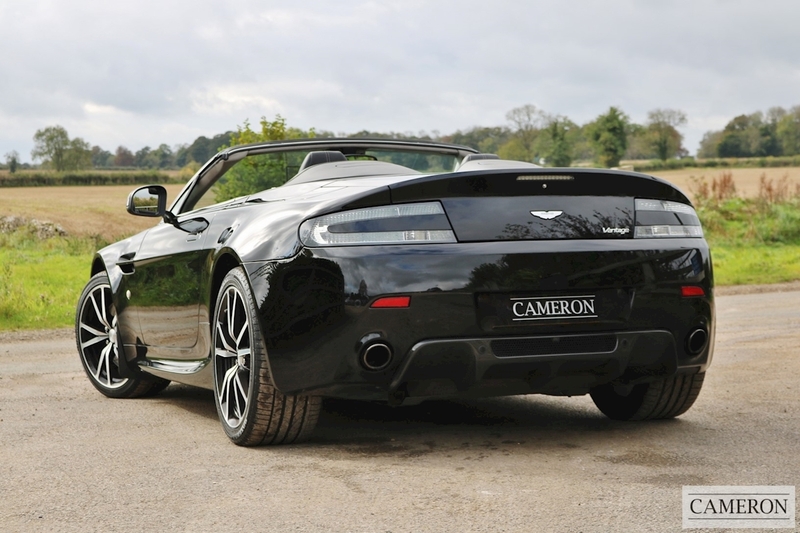 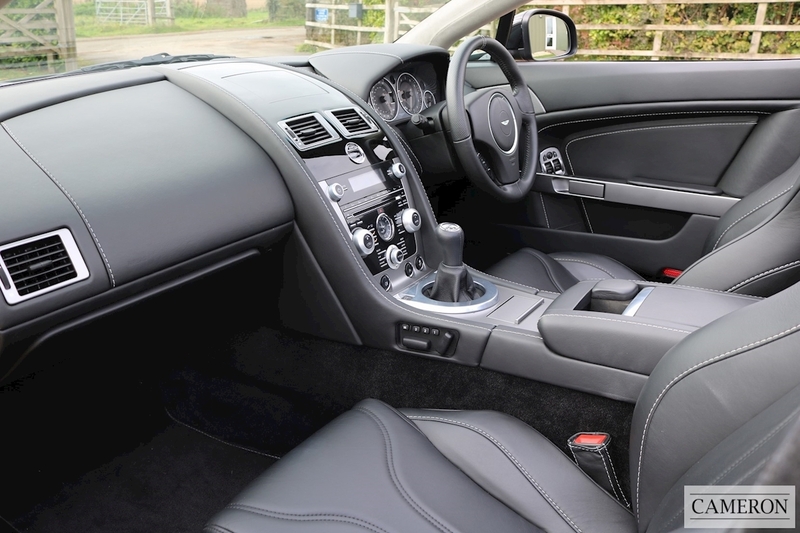 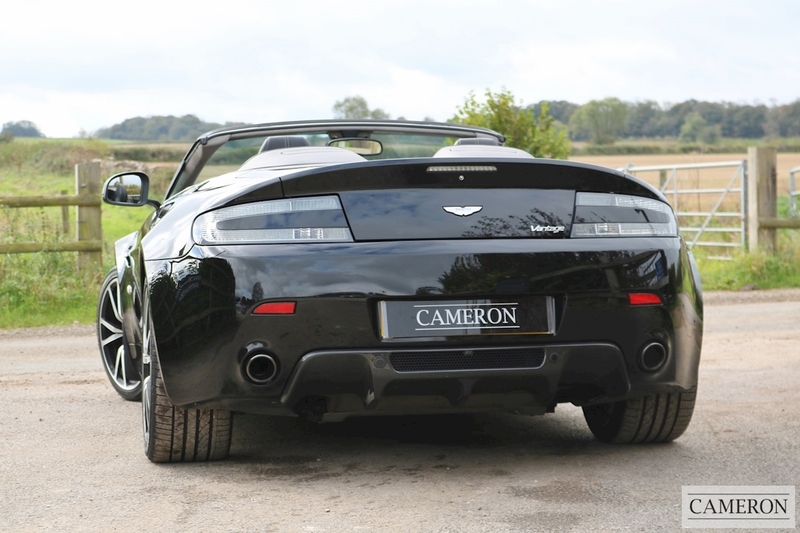 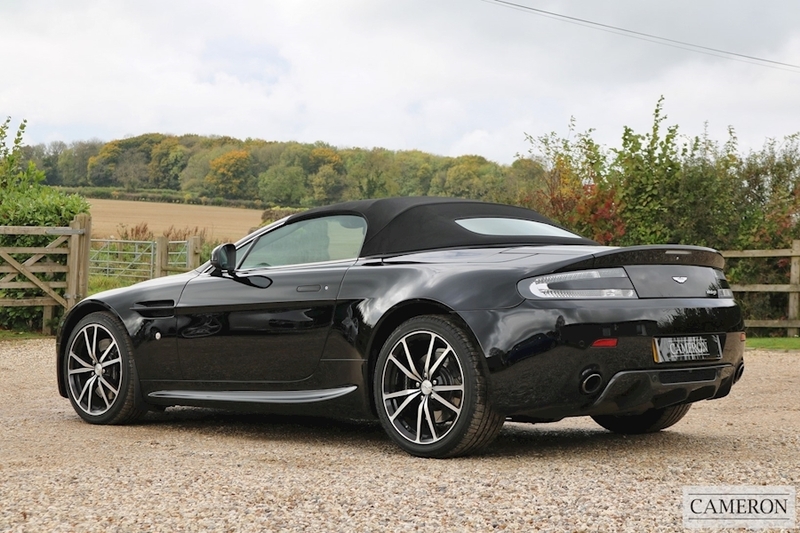 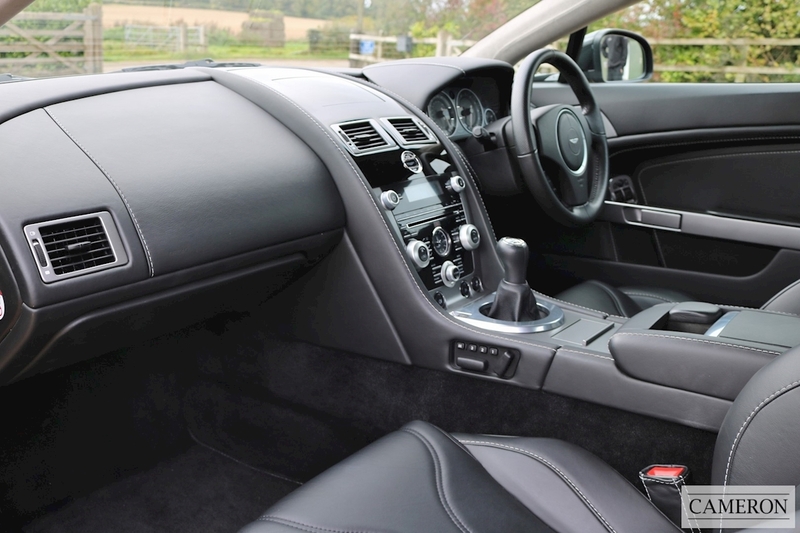 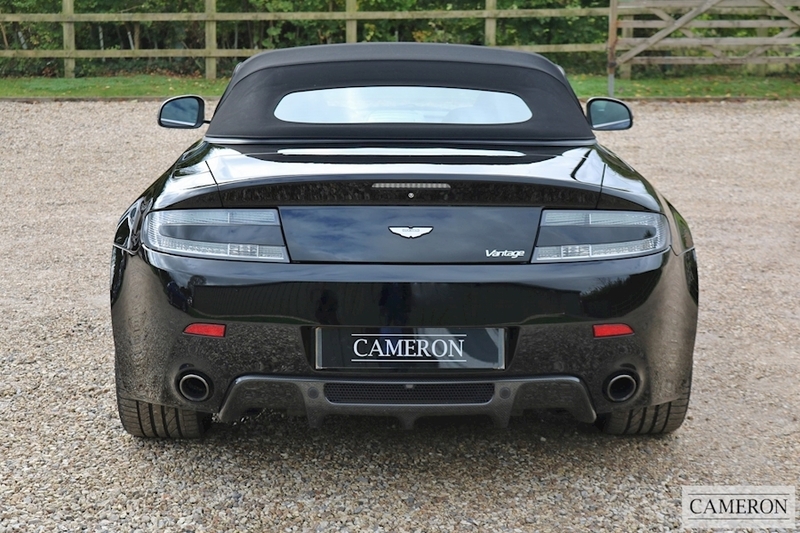 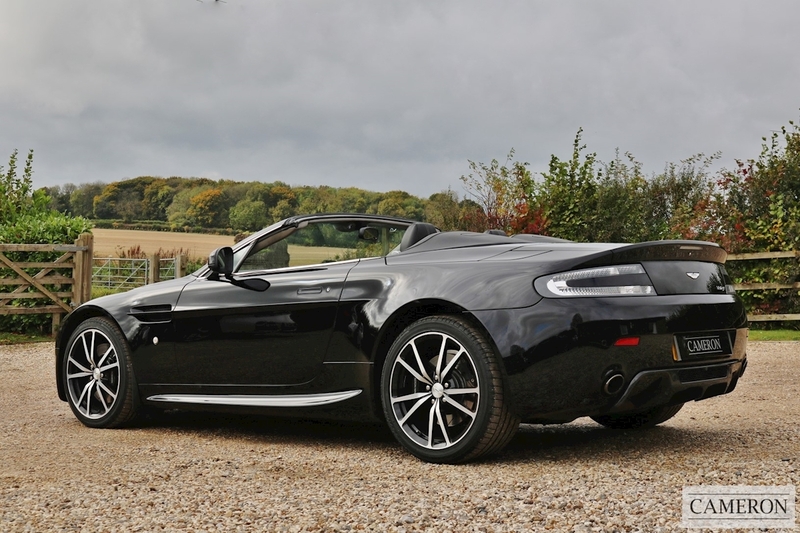 The introduction of the 4.7 litre Vantage Roadster in 2008 enhanced an already excellent sports car and took it to another level. 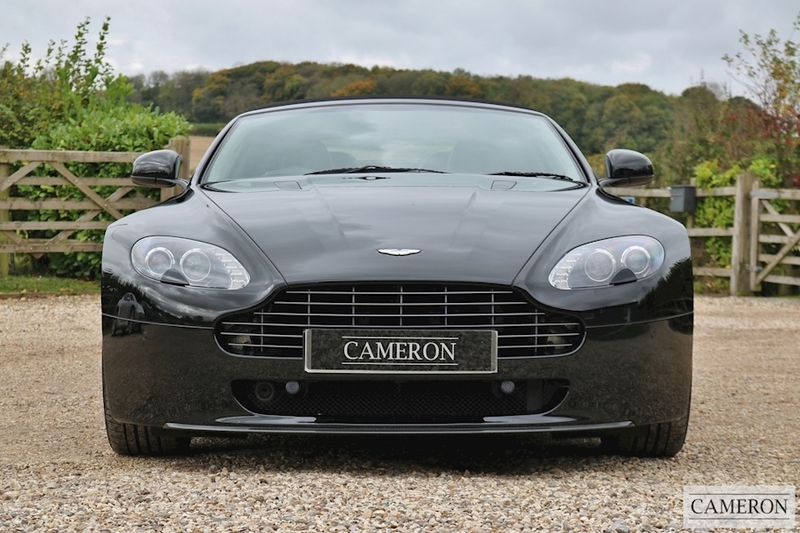 The changes included – Refined gearbox software, enhanced performance, DBS style dash layout, glass key and all new satellite navigation.